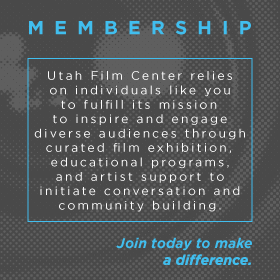 We invite you to become part of our film-loving family and to take advantage of our events and offerings by becoming a Utah Film Center member. 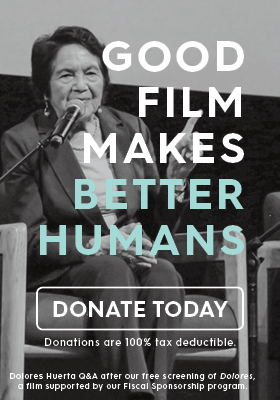 Are you a filmmaker? 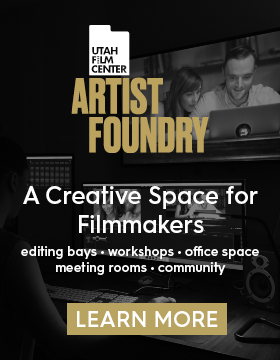 If so, check out our membership options at our Artist Foundry creative co-working space. Memberships are not tax deductible, if you would like to make a tax-deductible donation please visit our donation page. * Please select Monthly Payment if you would like to split your membership into monthly sustaining payments. 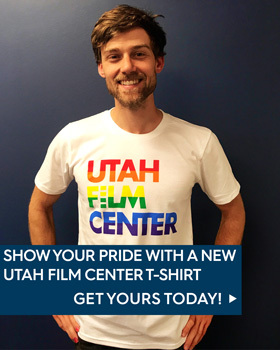 If you have questions about membership or annual giving, or you would like more information about sponsoring a specific screening series or event, please contact our Development Team at 801-746-7000.